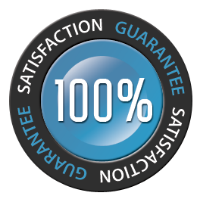 Our services are backed by a 100% guarantee. If you aren't satisfied with our proofreading and editing services, simply let us know and we will complete a second review for free. It's that simple.